We'll Pay Your Out-of-Pocket Expenses if You don't Make it to Closing! Showings at Mealtimes? Don't Sweat it. Take Your Family Out to Eat on us! Want a lawyer to review Your contract? Hire one. We'll Pay the fee! 100% Free | No Obligation | 110% Satisfaction Guarantee! Request a FREE consultation today and learn how we can help you get the BEST POSSIBLE REPRESENTATION! Guaranteed Results in 3 EASY STEPS! We’ll collect some basic information to help us best understand your real estate needs and preferences. We then do research on dozens of Realtors in your area, analyzing everything from current listings, sales histories, and even how responsive they are to our communications! Based on your real estate needs, we’ll do an in-depth Realtor analysis to determine who the most qualified agents are in your specific area. You can use our recommendations, or you’re welcome to choose any Realtor you want (from any brokerage)! After you choose your agent, we will provide support to ensure you get the best possible service. This includes everything from paying for an attorney to help you with any complex issues to paying for you to go out to eat if you have showings at mealtimes! We guarantee you’ll be 110% SATISFIED with our services or we’ll pay you our entire share of the commission! Realty Guard referred me to an agent that was perfect for us. She was experienced in my community and was an amazing communicator. Our home sold within the first month at full price! We used Realty Guard to buy and sell our last two houses, and they were amazing. The marketing materials were incredible, and we got an offer at full price within 45 days. Realty Guard was super helpful when my husband and I built our new home. They worked closely with the builder to ensure everything was done right, and we couldn’t be more pleased with how helpful they were! I have been a real estate coach for nearly 30 years, working with some of the largest brokerages in the world. This is the way real estate should be done! All at absolutely no cost to you! We’ll Pay Your out-of-pocket expenses if you don’t make it to closing! 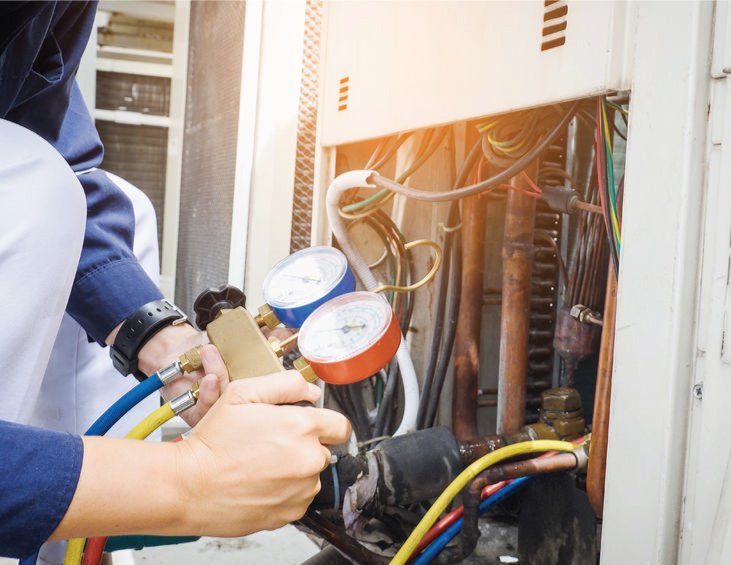 Imagine you make an offer on a home, and after paying the standard option fee, you spend an additional several hundred dollars on various home inspections (HVAC, foundation, termite, etc). Now let’s assume that after spending all this money, the foundation report comes back showing you need $10,000 in foundation repairs. If the seller is not willing to make those repairs, you have two options: (1) back out of the sale, or (2) move forward and eventually pay the foundation repairs yourself. When you buy a home with Realty Guard, we’ll pay these out-of-pocket expenses for you if you back out from buying a home! Why? Because countless psychology studies show that people hate to lose more than they love to win, and in real estate, the thought of losing the nearly $1,000 you’ve already invested in the home will make this a more difficult decision than it needs to be. Just move on. We’re paying for it! Showings at Mealtimes? Don’t Sweat It! Go Out to Eat On Us! Selling a home can be stressful. The house always needs to be clean, and showings always seem to get scheduled during mealtimes. Well if you sell with Realty Guard, you can relax! We provide our sellers with $100s in restaurant gift certificates that can be used anytime you like. Whether you just don’t want to clean the kitchen again, or a showing is scheduled during dinner, you can now skip the hassle and go relax for the evening with your family! MBA-Educated Marketing Professionals will make sure you Sell Fast, and At the Highest Price! Businesses spend $1,000s on professional marketing services to help sell their products or services. Imagine hiring these same experts to help you and your Realtor sell your home. With Realty Guard, this is exactly what you get! Our team of MBA-educated marketing experts will help SELL YOUR HOME FASTER, and AT A HIGHER PRICE! We ensure that the latest and best technology is used, that all marketing materials are professionally designed, and that the most effective marketing strategies are used to attract qualified buyers to your home! Need an attorney to review a contract? Hire one. We’ll pay the fee! If at any point during the transaction you feel like you could benefit from the services of an independent real estate attorney, you can hire a lawyer of your choice and WE’LL PAY THOSE LEGAL FEES FOR YOU! Lawyers can do things that Realtors simply cannot do legally. 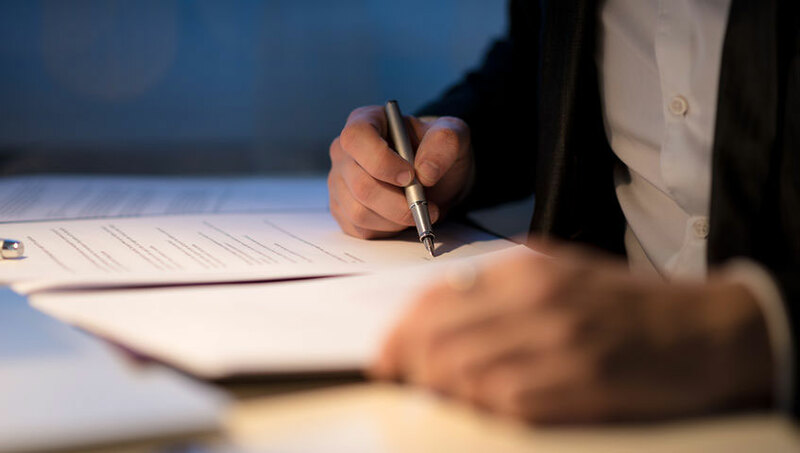 Whether it’s interpreting a more complicated addenda in the contract, or making an objection to a title commitment, we’ll cover the bill to ensure you get the best possible representation for the most expensive transaction of your life! or Click to Send Us a Text!